Let us help you venture into the future today! Our mission is to provide high quality product and first-rate customer service. We strive to give all customers the personal attention they deserve and to provide them with the knowledge and tools to succeed in the retail gasoline business. With over 40 years of experience in the gasoline industry, we bring the utmost expertise and guidance to your retail endeavors. We own and operate our own fleet of trucks to better service you and your individual needs. With experience in running our own retail sites since 1974, we have the insight into all aspects of your retail business. Our Services Let us help you venture into the future today! We operate our own fleet, provide a fuel monitoring system, and personal support. Safiedine Oil offers branding and imaging opportunities to you to fit your needs. 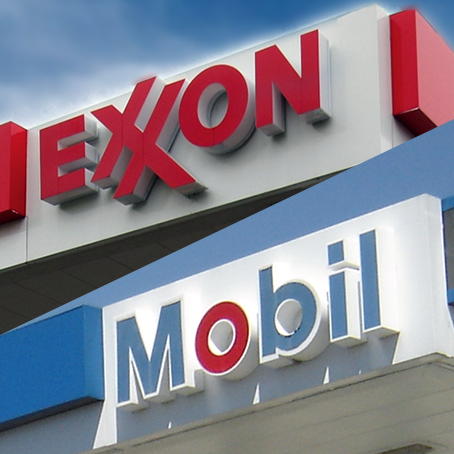 With ExxonMobil, you have the support of a strong presence in the retail gasoline market. 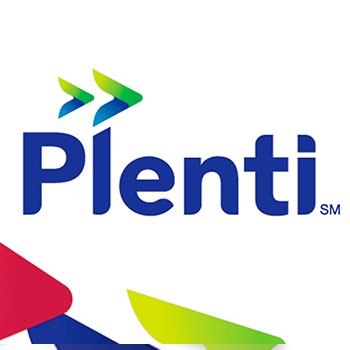 Plenti creates brand loyalty to Exxon and Mobil by rewarding your customers. 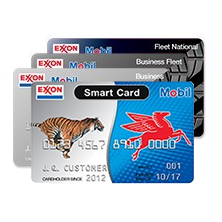 Variety of card programs that will benefit your customers and enhance your business. 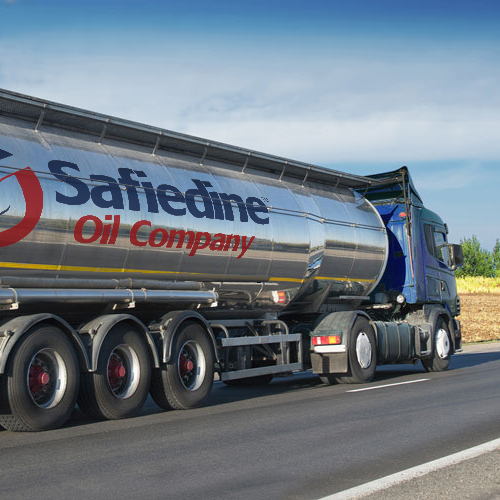 Safiedine Oil is an exclusive wholesaler of ExxonMobil. When you join the Safiedine Oil and ExxonMobil team, not only will you have an appealing image that customers will respond positively to, you will also be providing a higher quality product with quality controls that will add value to your business.